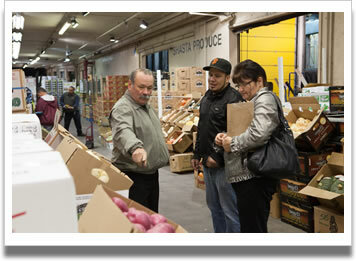 Buy Our Fresh, Local, Organic Produce at the Golden Gate Produce Terminal. Everyone is welcome! 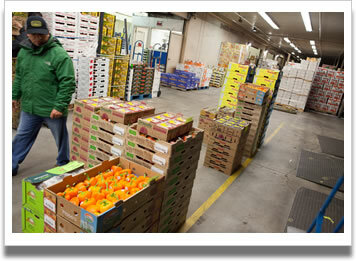 We're the largest wholesale produce company at the terminal and proud to be among the highly-respected family-owned and operated produce companies that make their home here. 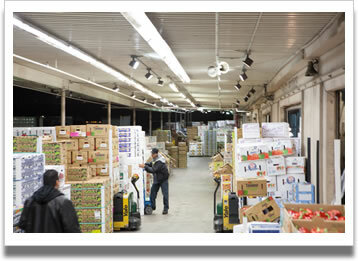 Our open air market is located in South San Francisco’s bustling Golden Gate Produce Terminal near San Francisco International Airport, and comes alive after dark as trucks roll in from farmlands near and far. Six nights a week, an incredible variety of fresh, organic fruit and vegetables stream into our produce stalls for buyers to inspect and select with help from our team of professional produce experts. 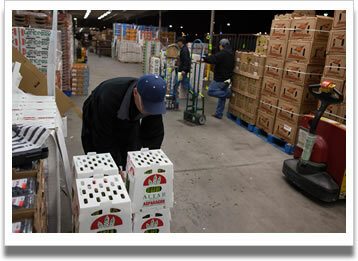 Our produce experts are on hand throughout the night and until several hours after the sun comes up. The Golden Gate Produce Terminal is home to some of the most diverse, high-quality produce to be found in one place on the West Coast. 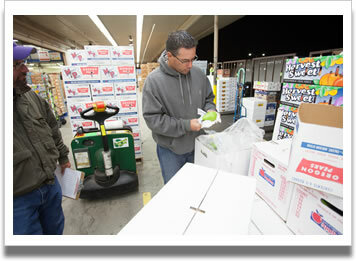 Because our Produce Buyers are on site inspecting all the fresh produce that comes into the Terminal, our customers who can’t shop the open market personally can rest assured that, for practically whatever fruit or vegetable desired, Shasta Produce can procure the very best to meet their needs.